The prize for the promotion of interdisciplinarity in crystallography is awarded to works in which either methods and approaches of crystallography to problems of another science (partner science) or methods and approaches of a partner science to problems of crystallography have been successfully applied. In this way, the prize helps to promote the linking of crystallography with other sciences in teaching and research and to make this link more visible to the public. Further information can be found in the price regulation. The award honors his significant scientific work, combining for mutual benefit modern methods of crystallography, especially of X-ray powder diffraction, with methods of conservation science, in particular tasks of preserving and restoring archaeological, ethnological, artistic and artistic objects. 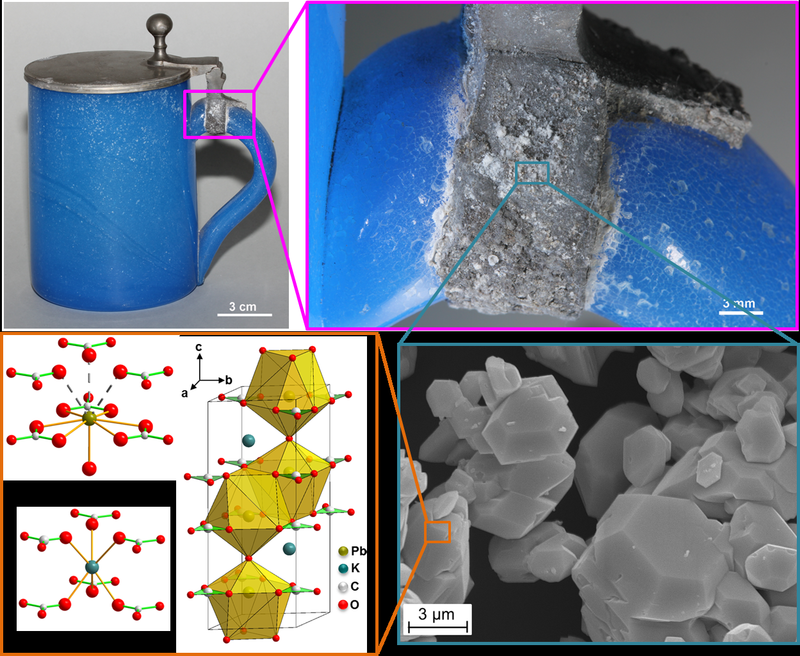 „Glass-Induced Lead Corrosion of Heritage Objects: Structural Characterization of K(OH)·2PbCO3“, Inorganic Chemistry (2017), 56, 5762. „On Verdigris, Part I: Synthesis, Crystal Structure Solution and Characterisation of the 1-2-0 phase (Cu3(CH3COO)2(OH)4)“, Dalton Transactions (2017), 46, 14847. 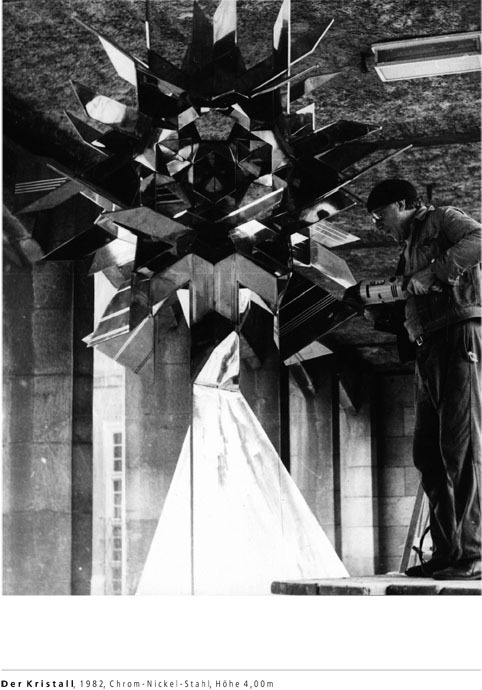 The award honors his artistic life’s work, to which crystallographic approaches have contributed as an essential source of creative creation.